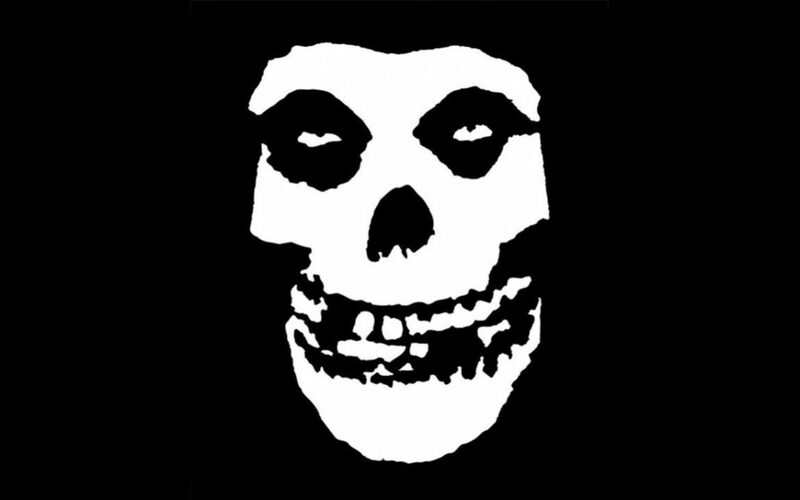 In today’s episode we focused on some of the most influential punk rockers of the early 1980s: Black Flag, Dead Kennedy’s, and The Misfits. These bands were some of the most impactful on the youth of the early 1980s. Their music typically focused on politics, drinking, paranoia, depression, violence, and death. These bands will go on to be major influences in the post-punk and grunge sub-genres of alternative music.